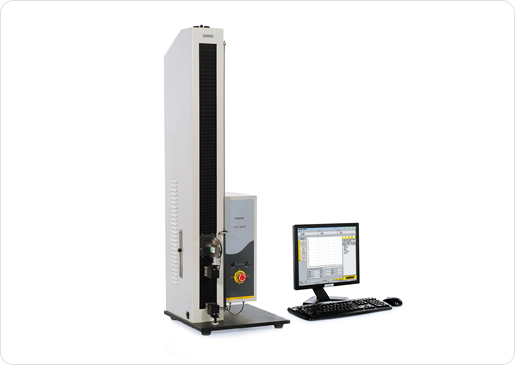 8 independent test modes are available, including tensile strength, peeling force, tearing force, heat sealing and other performance test. XLW (EC) utilizes Labthink's latest embedded computer system, with better performance than traditional single chip one. The instrument can be easily operated by a mouse, a keyboard, and a monitor, without requiring a PC. The instrument is equipped with four USB ports and dual internet ports for convenient data transmission.